Playing as your favourite character is one of the best parts of Super Smash Bros. Ultimate. And with 74 fighters so far, there’s a choice in there for everyone. 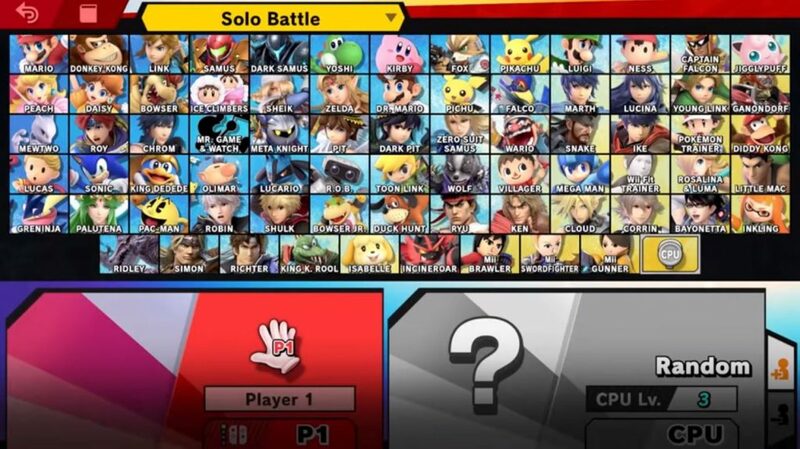 But with a starting roster of just eight characters it can seem a little overwhelming on just how you go about filling up your character selection screen. Luckily, here at God is a Geek, we’ve got you covered, with some simple tips that will have you finding fighters in no time. The main way to unlock characters in Super Smash Bros. Ultimate is to simply play the game. Opportunities to unlock new characters come after you played a certain amount of game time. 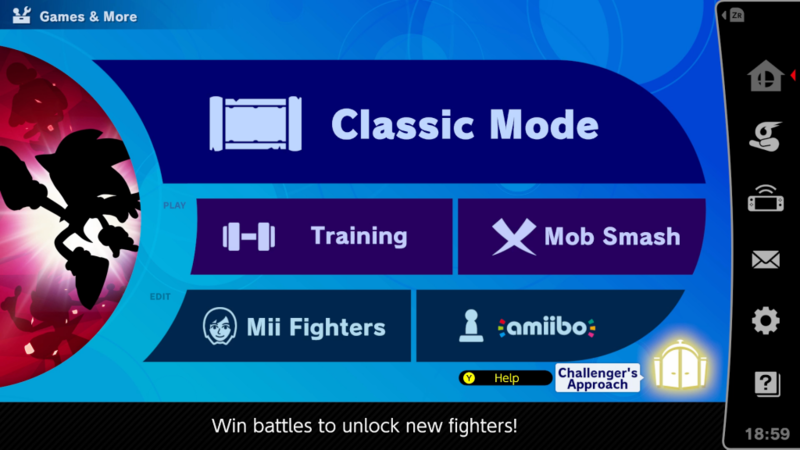 If you’ve reached a time threshold, and then you finish a mode such as Classic mode, you’ll automatically be thrown into a fight with an as-yet locked character. If you manage to beat the character in the subsequent bout, then you unlock that character permanently and they are added to you roster. However if you fail, you don’t get to retry immediately, so do your best to win first time. It’s not all doom and gloom if you fail to win the challenger bout though, have no fear, Nintendo has your back. After a while you will get another opportunity to face off against foes you failed to beat when they challenged you. Keep an eye out in the main menu, and in particular under the Games & More section. Periodically there will be a new icon that will appear in the bottom-right corner of the menu screen, which when selected will pit you against one of the challengers you’ve previously failed to beat, giving you another chance to finally unlock them for good. Aside from simply unlocking characters through the passage of time, you can also take a more proactive approach to proceedings in the game’s World of Light adventure mode. 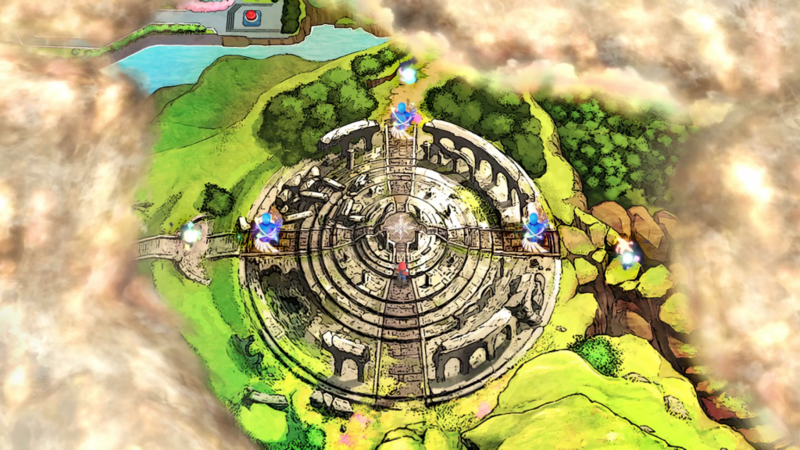 This mode sees you starting off with just Kirby as a playable character and having to go around the world map fighting spirits and fellow fighters to unlock them. 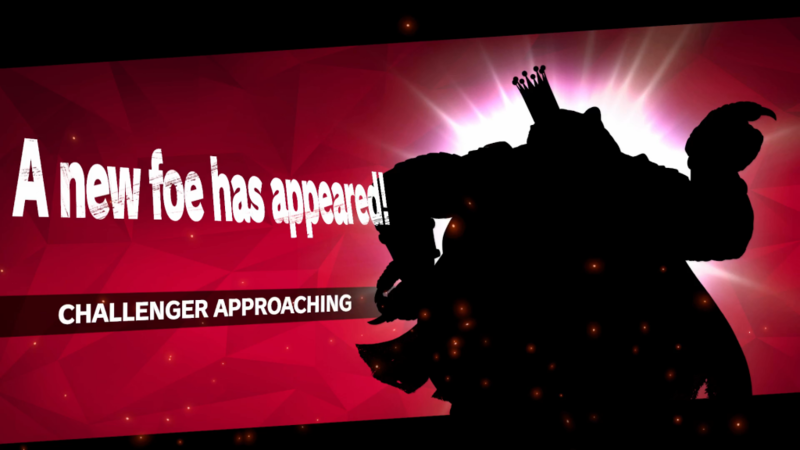 If on your travels you come across a fighter who you haven’t yet unlocked in your main roster, and manage to beat them in World of Light mode, not only will they be added to the team to tackle that mode, but they will also be added to your main character roster for the entire game! Fighters appear as blue mannequin-style icons on the world map, as seen in the picture above, so keep a look out for those as you move around the world. Walking up to one of these icons will show you which fighter is trapped inside, so you can see right away if it is someone on your roster that you’ve yet to find. A quick bout later, and you’ll be celebrating the latest addition to your character select screen. 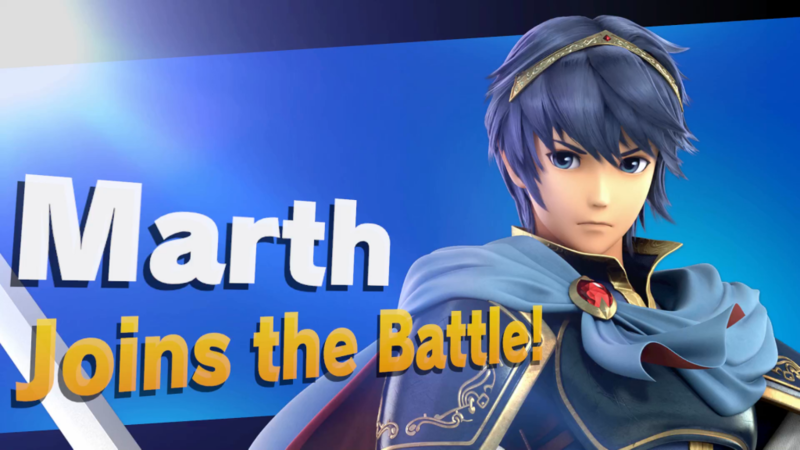 The most important thing to remember when unlocking characters in Smash Ultimate is to not put too much pressure on yourself to find them all right away. The reason they are locked behind time walls or in the World of Light mode is that they are rewards for playing and having fun. If you just enjoy the game, you’ll come across plenty of opportunities to unlock characters periodically, and you’ll soon be heading to a packed out character screen.